Repair or have your BMW serviced at InTown Auto Care in Moorestown. We're the one-stop-stop for all your BMW repairs and preventative maintenance, whether you are worried about the minor or major systems and components. We can take care of it without taking your BMW off the road for too long. BMWs are made differently than any other car in the world. Rest assured that InTown Auto Care is in the Worldwide Association of Independent BMW Service Providers. Trust your car with the people who love it as much as you do. Bring your BMW to us on your schedule by taking advantage of our secure and well-lit late night or early morning drop-off. 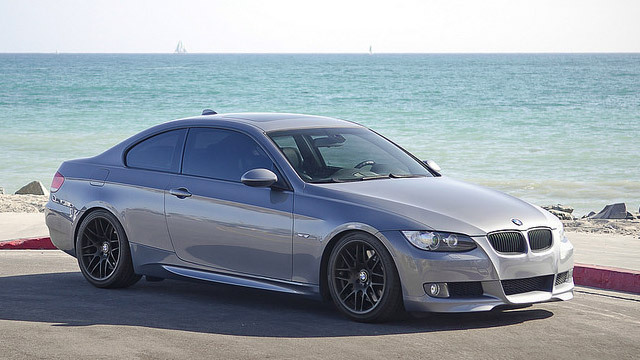 Call InTown Auto Care of Moorestown, New Jersey today for an estimate on repairs or parts for your BMW.